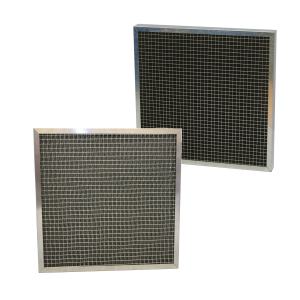 – Alternative Air Filter Grades upon request. 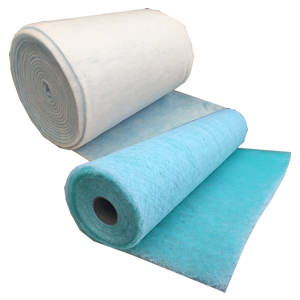 Commonly used for low efficiency filtration applications in spiral wound ductwork. 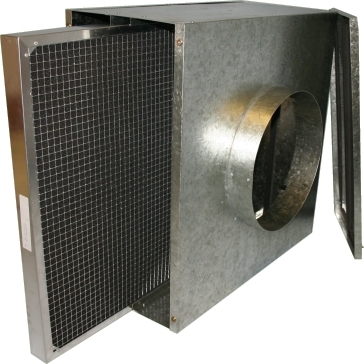 Can offer protection to inline system components such as fans, coils and heaters from dust particles. Various airflows can be supported in all of the standard wound spiral dimensions. 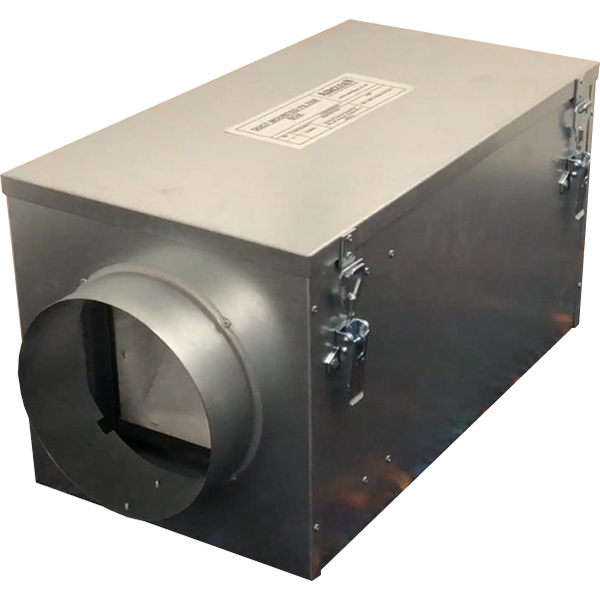 The Duct Mounted Filter Box is manufactured from galvanised sheet steel and is fitted with two spigots, to fit directly with spiral wound ducting. 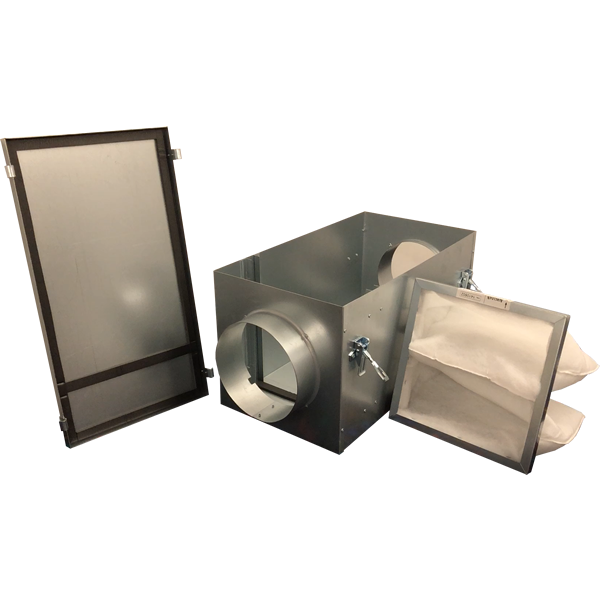 A lift off door offers simple access for changing or maintaining the Panel or Bag Filter. Case + Filter Part No.